Hello and welcome to English Wine Week! It's a very exciting time of year for people like us who champion English wine as it slowly gains the popularity it deserves. A lot of people think English wine is going to be mead or fruit wine or the kind of stuff your Uncle Barry used to make in his shed from grapes he bought at Tesco, but... while it is all of those things, it's also some GORGEOUS up-there-with-the-best-of-them wines that will blow your mind, and that you could (and probably should) drink a lot more often alongside wines from more established wine-producing countries. 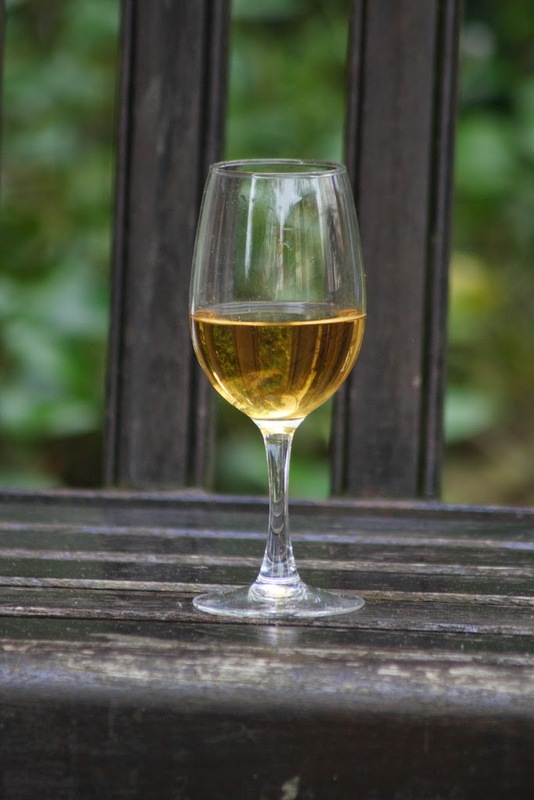 To ease you in, I've compiled a little list of English wines that are similar to better known varieties, in a little 'If You Like That, Try This' comparison for people that would like to try English wines but don't know where to start. The good news is all of the wines I recommend are available at UK-wide wine merchants, and if you pop into your local wine merchant they'll almost certainly have a few too. Most of the best English wine estates produce a wine made solely from the Bacchus grape - it's probably the grape that earns us the greatest renown in still white wines (particularly single-varietal ones). It's a very aromatic wine, often with grassy and elderflower-like character that is common in sauvignon blanc, and it's particularly fresh and appealing when grown in cool climates (English weather scoring its first ever win, there). As I said, you'll find this grape at most of the good English vineyards, but I'd say a very safe starting point is Chapel Down in Kent. One of the most famous and most awarded English producers, it's available quite widely. 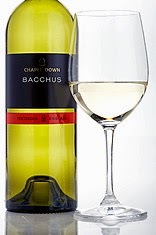 Check with your local Majestic or indie merchant, or buy Chapel Down Bacchus from The Wine Society for £11.50. Alternatively, try Lavenham Brook Bacchus for £11.49 from your nearest Adnams. Most people think English fizz is going to be cheap bubbles, but you are way out, my friend. The best English sparkling wine is made from the same grapes, grown on the same soil and made using the same methods as Champagne - it's not called Champagne purely because it's not made in the Champagne region, not because it's a lesser wine. You'll find the same delicacy, purity, crisp fruit and soft brioche-like character in good English sparkling wine as you will in Champagne - and usually you'll get a lot more bang for your buck, too. Nyetimber Classic Cuvee 2009 - a delicious, poised wine that's a great introduction to the brilliance of the Nyetimber range. Pick up Nyetimber Classic Cuvee for £26.99 from Adnams or £23.98 from Majestic if you're buying two wines from the '33% off' range. You can also pick up the flagship Ridgeview Merret Bloomsbury for £24.99 a bottle from Waitrose Cellar or Ocado. English red wine still has a very bad rep (as I discussed last year) and it is surprisingly hard to find a good one, but they're out there. They're mostly made with pinot noir, dornfelder and rondo, and with a lick of oak and careful blending they can be juicy, smoky and a little bit spicy, making them really great with a barbecue or light Sunday roast. 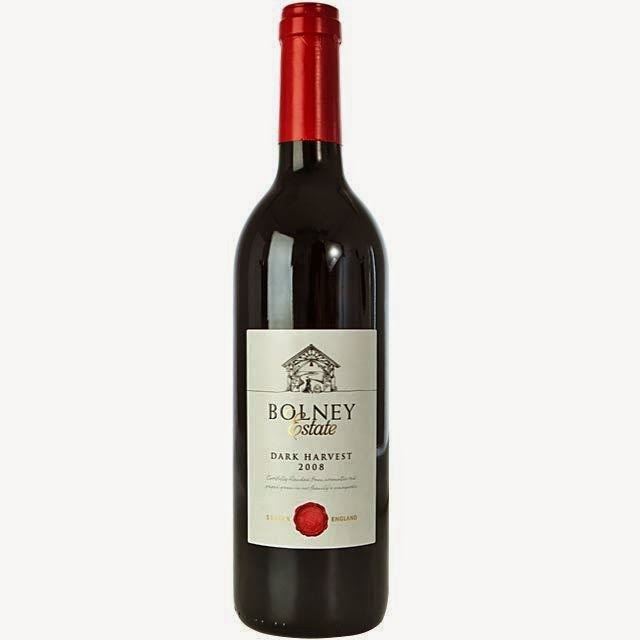 Bolney Estate tends to lead the way on the red wine front - the Bolney Estate Dark Harvest (a lovely, lightly-oaked red with oodles of character) is available at Ocado for £8.99 - for less than a tenner it's worth a try, right? You can also get Bolney's Lychgate red at Yorkshire Vintners for £10.50, or direct from Bolney Estate for £10.65. We've said it many times before - if in doubt about a new genre of wine, go for the supermarket 'best' ranges, because they'll have made sure they've found a good example at an accessible price. 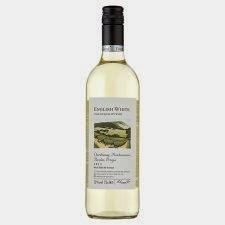 A perfect place to start with your exploration of English wine is the Tesco Finest English White for £8.99. Like the Bolney above, this is a bit of a steal at less than a tenner, a presents good quality for this price. It's made by Denbies - another big name in English wine - and is a blend of chardonnay, bacchus and two other solid grape varieties grown in England (ortega and reichensteiner, if you want to be geeky), which gives it a pleasing complexity. Plenty of apple and pear aromas and crisp, grassy, floral character that makes this a refreshing match for light summer foods like salads and chicken dishes. This country is just starting to hone its craft when it comes to producing sophisticated reds from the pinot noir grape, and it's certainly not at Burgundian standards yet, but it's making some pretty tasty examples. Gusbourne Estate is probably the most famous and successful of the English pinot gang (as far as I'm concerned) and they're certainly achieving the cherry and strawberry flavours you'd expect from good examples of the grape, with a little complexity from some time in oak too. The price varies from vintage to vintage, but you can grab Gusbourne Estate 2011 from BBR for £17.45, or the 2007 Gusbourne Pinot Noir for £19.75 at Field and Fawcett. You can also pick up some Gusbourne Pinot from Selfridges for £23.99. You'd probably spend that much exploring the lower-end of Burgundy anyway, so why not give something English a try? I hope these comparisons help anyone looking to try more English wine - if you have any of your own comparisons, please let me know in the comments!